Real Promotions is a company that has a fun and energetic environment. 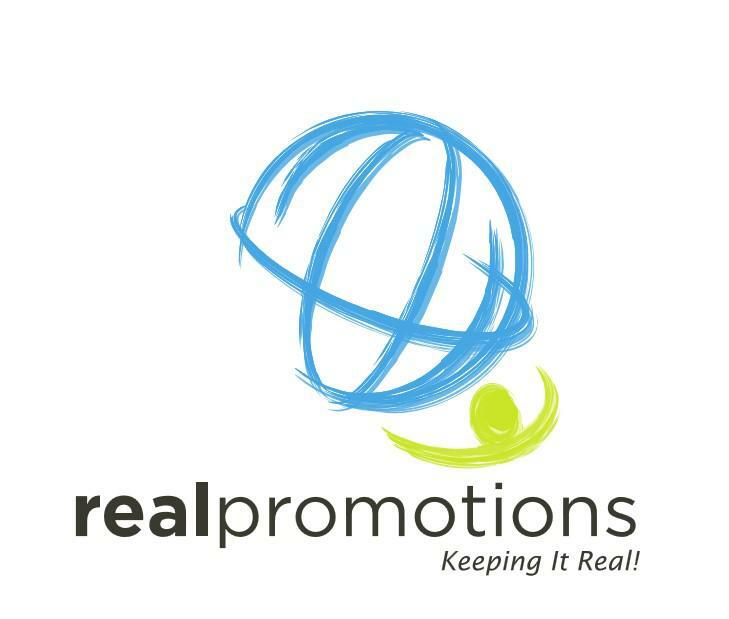 Real Promotions is expanding at a rapid pace here in Hatfield and we are looking for individuals to groom for our Marketing and Sales Management positions. Growth and opportunity is the core of our company. We have permanent Sales Representatives Positions available! Follow our training program and BECOME A MANAGER! Be in control of your career! Let us help you discover your full potential!